The use of wind energy is now a fast growing alternative energy source. 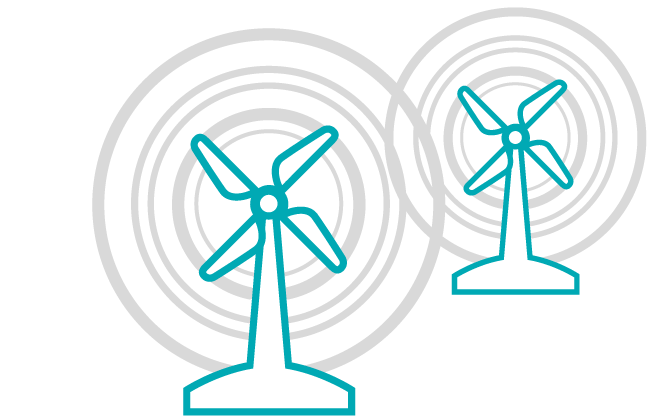 As new wind turbine generators are installed, they often pose a physical obstruction threat to existing microwave systems and broadcast stations. 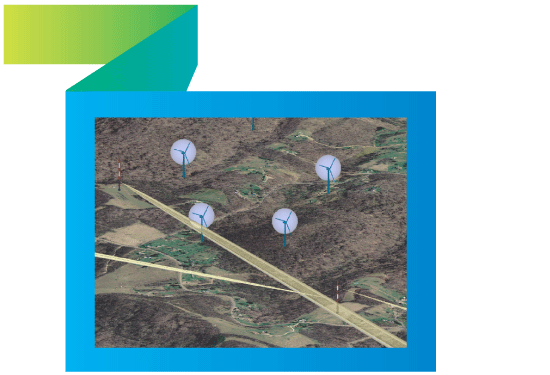 If not identified early these conflicts could result in very costly changes to the siting of your wind turbines. Many states and jurisdictions recognize the need for regulations addressing obstruction to radio signal transmissions from wind turbine installations. As part of an environmental impact assessment, local planning authorities typically require project developers to ensure wind turbines will not cause problems to existing communications. Taking proactive steps to mitigate potential conflicts can reduce legal and regulatory/zoning problems and increase goodwill within the community—a good neighbor approach.